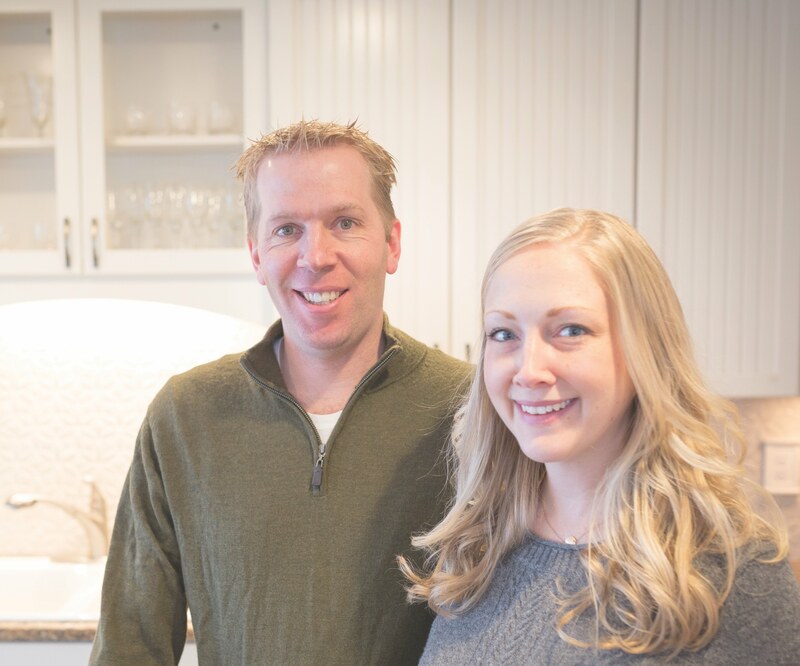 Founded in 2010 by Peter and Kirsten Sharp, Julep Tile Company provides classic, timeless designs handcrafted in an environmentally-conscious manner. At Julep Tile Company, we strive to create high-quality, handcrafted tile that makes you excited to be in your home. We hope you enjoy our product as much as we enjoy making it. Inspired by a love of intricate textile and wallpaper patterns, our collection provides an elegant backdrop for any kitchen or bathroom. From the sophisticated Damask design to the charming Bloom pattern, our tiles, trims and borders are available in a range of soft, earthy colors. 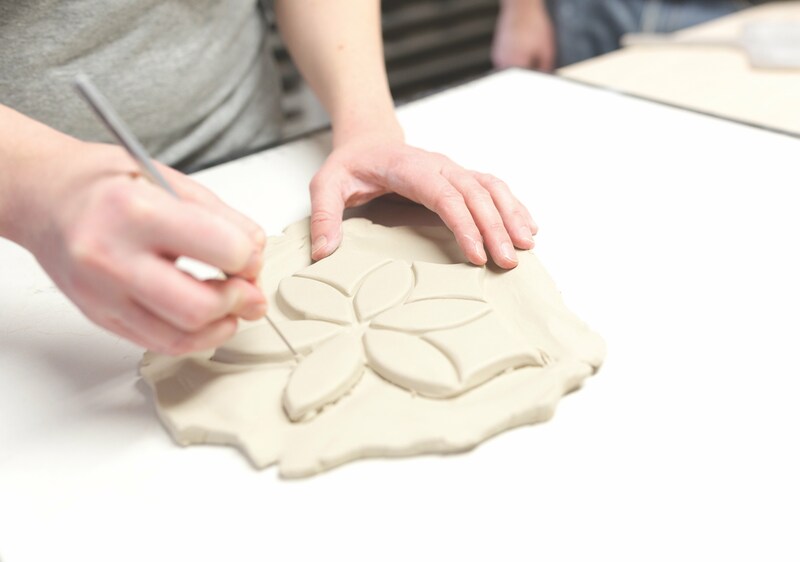 Each tile is handmade in our Louisville, Colorado studio by our team of skilled artisans. From its beginnings as a freshly-pressed tile to being hand-glazed and finally fired in our electric kilns, our manufacturing process requires each piece to be touched by hand an average of fifteen times before it is shipped out to your home. Every order is created with minimal impact on the environment. Rather than manufacturing in two firings – a bisque firing followed by a glaze firing – we achieve exceptional quality in a single firing, reducing our energy use significantly. Each project is made to order in the color and amount of your choosing, minimizing excess wastage. When the order is complete, leftover clay scraps are recycled allowing us to use them for the next project. Packaging materials are reused at every opportunity.